Please help us restore the neon sign on this Historic Route 66 motel. Be a part of history as we raise money for restoration of this neon "MOTEL" sign on Historic Route 66 in Needles, California. 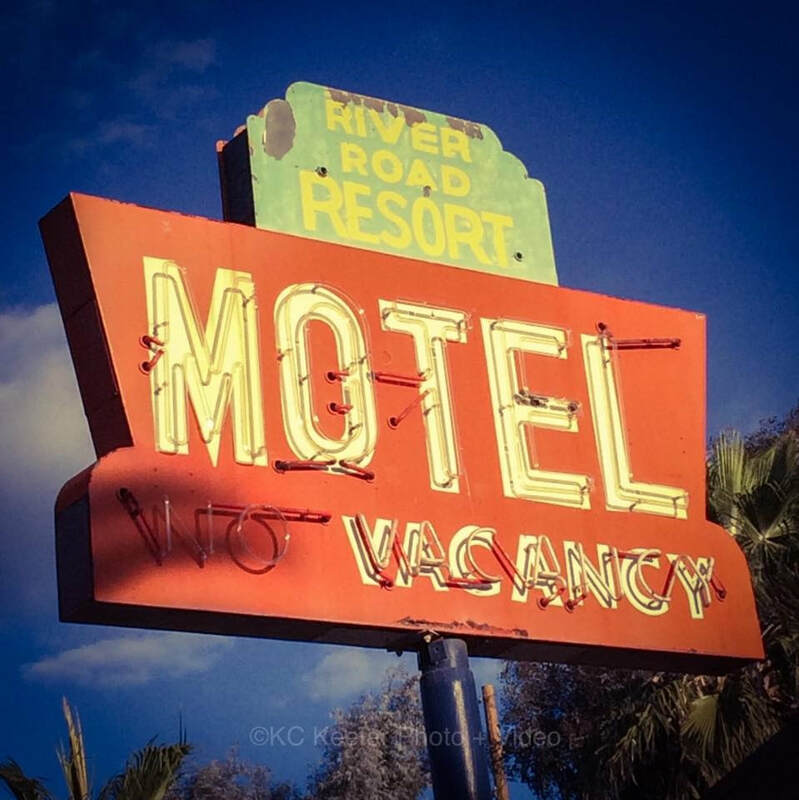 With the generous help of volunteers and a modest fund-raising effort we will remove the motel sign at Fender's River Road Resort for full restoration at Legacy Sign and Iron in Kingman Arizona. Your generous contribution is needed and greatly appreciated. Thank you for your support. The friends of Fender's that have helped us repair our neon sign. A gracious thank you to Fender's friends whose generous support through direct donations and purchases from our gift shop are helping us restore our neon sign. Thank you for your donations and labors of love. This is not a for profit project.